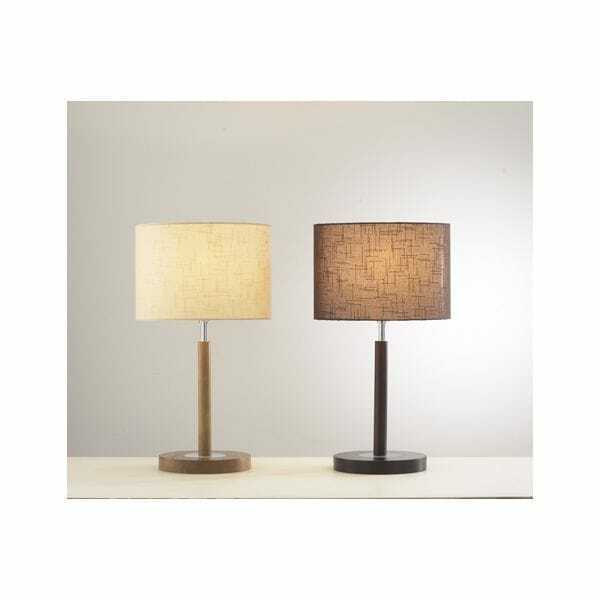 Dar Lighting Avenue single light table lamp with a light wood finish and complete with a stylish drum shade. The product code for this Dar table lamp is AVE4043. A universal item that will enhance and update modern decors. Please see our website for the matching floor lamp.